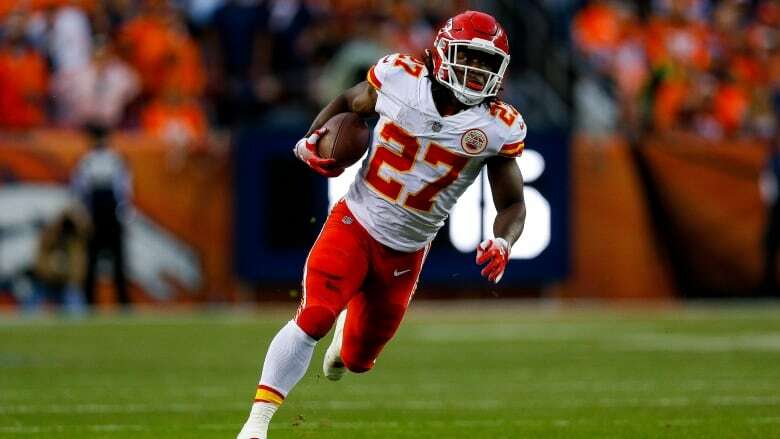 Since he was released by the <a href="https://twitter.com/hashtag/Chiefs?src=hash&amp;ref_src=twsrc%5Etfw">#Chiefs</a>, RB Kareem Hunt has done alcohol and anger management counseling. He’ll continue to do so. Hunt has had his meeting with NFL investigators regarding 3 incidents, and a suspension is coming. At the end of all that, he’ll play for the <a href="https://twitter.com/hashtag/Browns?src=hash&amp;ref_src=twsrc%5Etfw">#Browns</a>.